Two blog posts in one day? Should I be doing that? Who cares! Today’s ride was too much fun to not write about it! 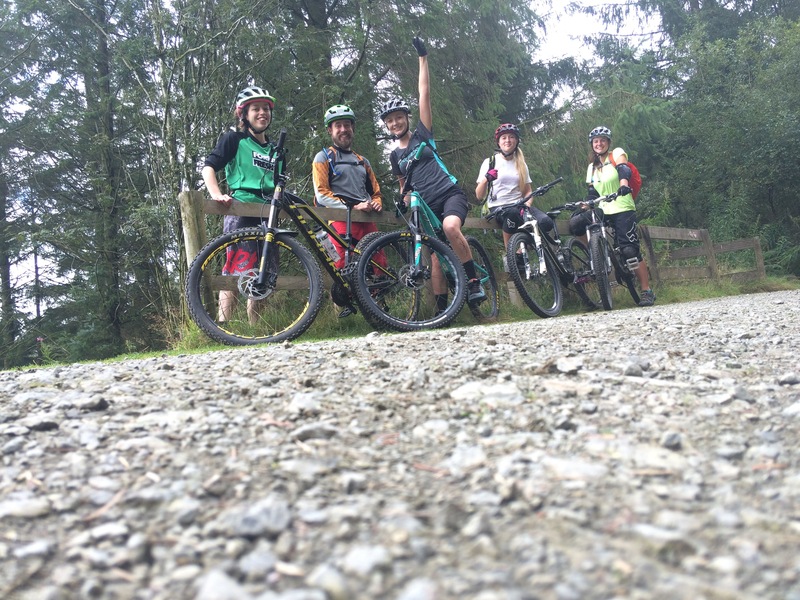 Originally a ride to catch up with Anna, our group suddenly grew to include Kate, James and Ffion too. I’ve often found group rides to become quite difficult. People will often ride at different speeds that can make keeping the group together hard work. But this one turned out to be quite the opposite. 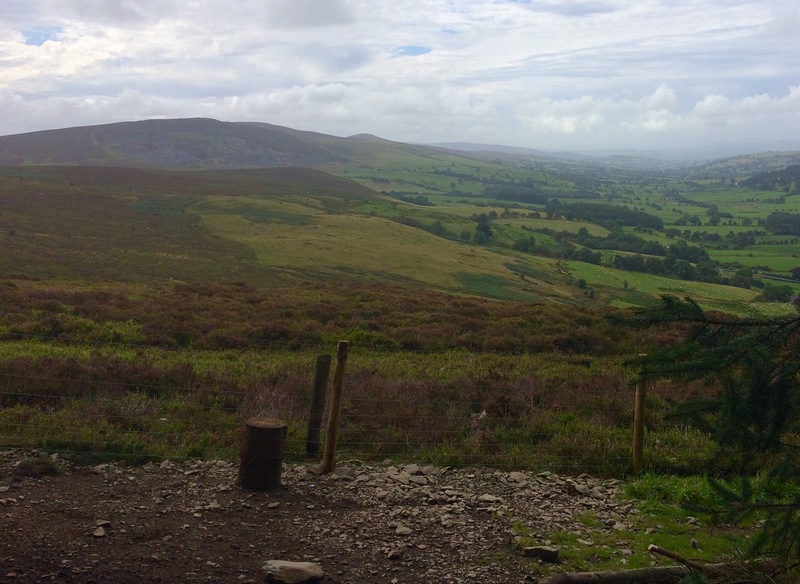 At our own pace we made our way up the first long climb at Llandegla chatting about anything and everything. We weren’t bothered about going fast up the climbs…just maybe a little on the descents! The general feel for the ride was good. Anna was the person to get me involved in downhill, so I’ve known her for quite a while now! But I met Kate & Ffion through organising Girls At Moelfre in 2015. 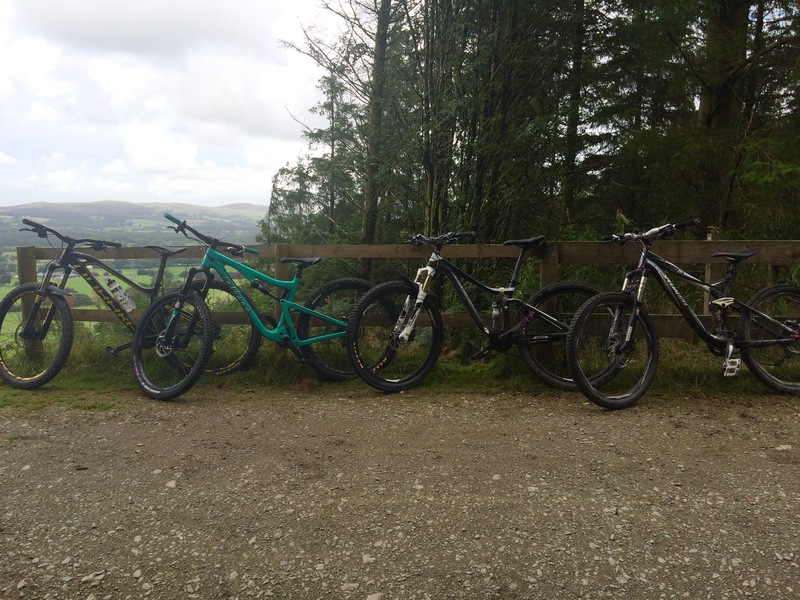 It was almost like a Girls At Moelfre meet-up! I couldn’t organise a similar event this year, but will hopefully be able to soon as I met so many amazing girls at the last one. 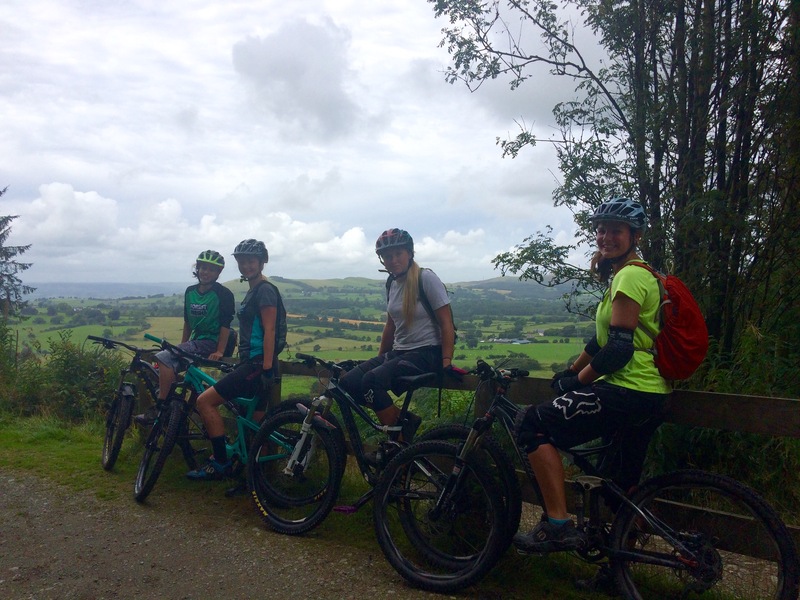 Plenty returned but to try the tracks at the Girls At Llangollen uplift earlier in the year. Back to today’s ride…we (eventually!) decided to head down the Black, but rather than do Parallel Universe we turned left and I had forgotten how fun that little section was! Plenty of flowy corners and berms with a few little jumps too. For my hardtail it was perfect. I may have finally figured out how to get my 27.5 wheels off the ground too…ha! We conquered a few climbs, took plenty of photos, stopped for random chats, which all made for an enjoyable and relaxed day on the bikes.